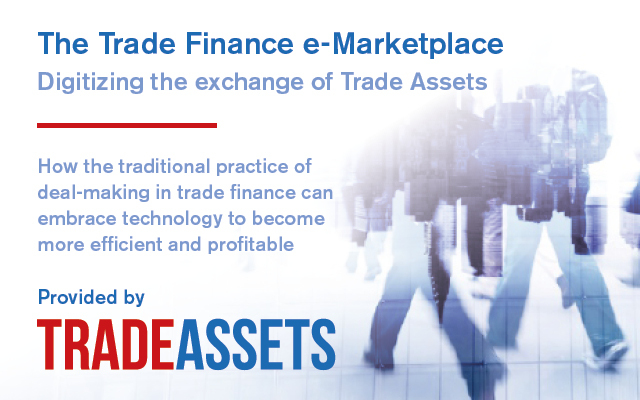 Blockchain-based trade finance awaits one crucial component before it can fully realise its potential: the legal recognition of electronic instruments. So say Alisa DiCaprio and Gabriella Zak from blockchain firm R3 in conversation with GTR. While regulators are aware of this need and have begun considering updates to the governing rules around electronic instruments, bureaucratic barriers mean that legal changes could take years to adopt. In the meantime, antiquated rules from a paper-based age could be supplemented with other existing legal documents or with a rulebook. DiCaprio, who is global head of research and trade, and Zak, research analyst at R3, share their views on the optimal path forward. 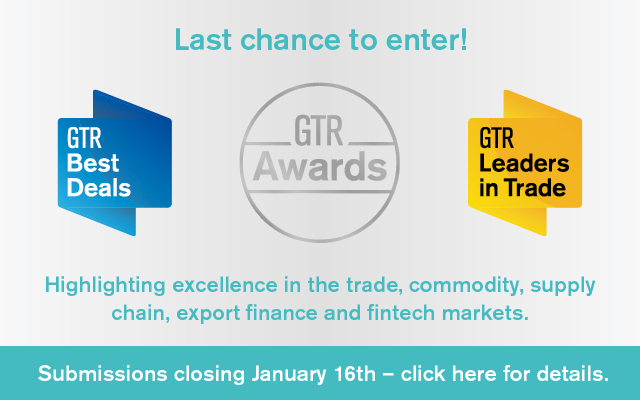 GTR: How well equipped is current legislation when it comes to blockchain-based trade finance documents? DiCaprio: Inconsistent best characterises the current legal governance of electronic instruments within trade finance. In the US, there are two contrasting situations under the Uniform Commercial Code (UCC), which provides standardised rules and regulations governing commercial business transactions across states. Letters of credit have been allowed in electronic format since 1995. UCC Article 5 was revised to reflect accommodations to technological innovation and provide substantial legal coverage for electronic letters of credit. Including broader definitions of what deems a “record” or a “signature”, UCC Article 5 provides clear language that extends the domain of the law onto electronic instruments. Negotiable instruments, in contrast, are governed by a rule that has not been updated since 2002. The definitive language contained within UCC Article 3 tethers legal jurisdiction to exclusively paper instruments. Notes or bills of exchanges registered on a blockchain fall outside the governance of the current law. Thus, the term ‘negotiable instrument’ [within UCC Article 3] is limited to a signed writing that orders or promises payment of money. Because blockchain-based trade finance solutions require electronic versions of negotiable instruments like bills of exchange and promissory notes, UCC Article 3 is currently insufficient. GTR: What could be the possible solutions to this challenge, and how easy are they to implement? Zak: It’s something R3 has been working with Shearman and Sterling and the Bankers Association for Finance and Trade (BAFT) to explore in more detail. Ultimately, a solution for blockchain-based trade finance may come in various forms: amend UCC Article 3, supplement it with the Uniform Electronic Transactions Act (UETA), or create a legal rulebook. Amending UCC Article 3 presents the ideal solution. By redefining paper-based definitions, such as the meaning of “signature” and “possession”, to encompass electronic vernacular and context, most of the existing legal framework can be retained. This seems like a quick, easy solution, right? Not quite. While amending UCC Article 3 may appear to be the most straightforward remedy, bureaucratic barriers could result in an estimated three to five years until revisions might be enacted. This estimate is based on the revision of UCC Article 5 which took eight years (1987-1995) to be enacted. This illustrates the immense challenge of updating laws. While UCC Article 3 will eventually need to be amended, there needs to be a solution in the interim. What if we supplement UCC Article 3 with the UETA which has expanded legal recognition of electronic signatures? While the UETA extends the language within UCC Article 3 to have electronic meaning, there are numerous issues still left unaddressed including enforceability against intermediate transferors. A third solution, and one most reasonable in the short term, is the creation of a legal rulebook. A rulebook could incorporate three major components: a detailed statement of agreed upon rules describing the rights and obligations of negotiable-instrument transactions on a blockchain, residual rules for the governance on unresolved issues, and a choice of forum. As of 2018, rulebooks are being pursued by most blockchain solutions in trade finance. 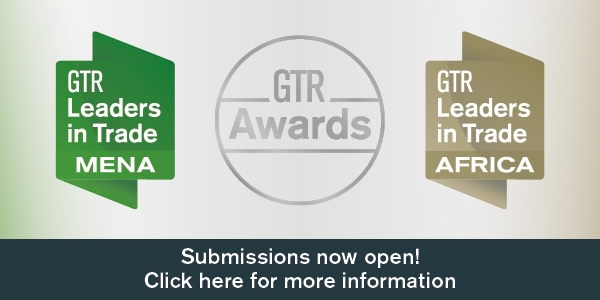 GTR: What other moves are you seeing towards creating regulatory change around electronic trade finance documentation? DiCaprio: Amendments to existing regulation have already begun, with groups including the International Chamber of Commerce Banking Commission (ICC), BAFT and the United Nations Commission on International Trade Law (UNCITRAL) initiating the process of revising their respective international trade rules. Law firms and industry leaders have also become increasingly involved. 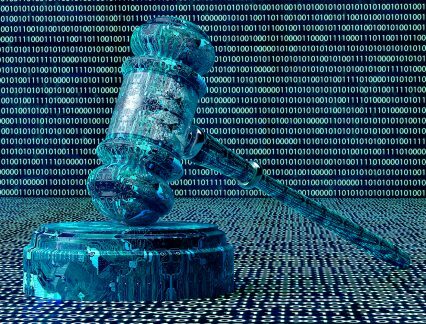 Shearman & Sterling lawyers are leading the way on prevalent fintech-related elements such as blockchain, cryptocurrency and artificial intelligence, innovating solutions for the “new normal” of ever-changing regulations, non-traditional competitors, cybersecurity threats and the need to increase capital for new revenue streams. In 2018, many law firms joined R3’s Legal Centre of Excellence. The initiative arms the global legal community to best engage with the changing legal definitions forming around blockchain technology, as well as positions them to partner with the growing R3 ecosystem. GTR: What if the necessary regulatory change does not happen? What will this mean for the adoption of blockchain in trade finance? DiCaprio: The broad reach of blockchain means that regulators and lawmakers across the globe have published reports, provided guidance and engaged in activities to understand how regulation can be updated to meet the needs of trade finance on blockchain. A lack of regulatory change does not necessarily inhibit the adoption of blockchain in trade finance. Though it is not ideal, a rulebook solution accomplishes many of the same aims. Entities seek assurance in the enforceability of their agreement with other parties, and a robust rulebook with a proper choice-of-forum can provide this confidence. The benefits of blockchain within trade finance far overshadow the concerns of regulatory revision if an alternative solution exists. 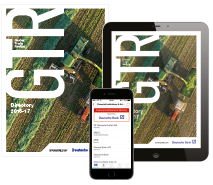 GTR: What can banks – and other players keen to get involved in blockchain – do in the meantime? Zak: For entities who intend to embrace blockchain but are hesitant due to its current legal state, an interim rulebook solution can be used. It provides greater assurance in blockchain-based trade without the need for immediate regulatory change. While revisions to UCC Article 3 may take years, rulebooks can be created at any time without speed constraints. Its progression from idea to reality only depends on the co-operation of the network actors involved. Ultimately, a rulebook solution will speed up the application of blockchain to trade finance.